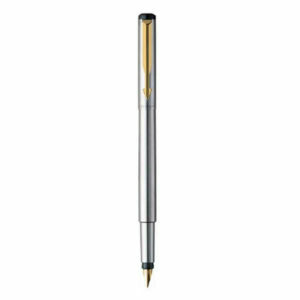 We have the widest range of branded pens for you. 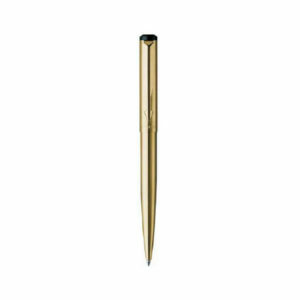 Any brand, any type of pen and any amount of quantity, we have everything for you here and you are just a click away. 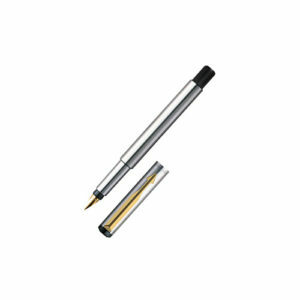 We have ball pens, fountain pens, roller ball pens, gel pens exclusively for you. 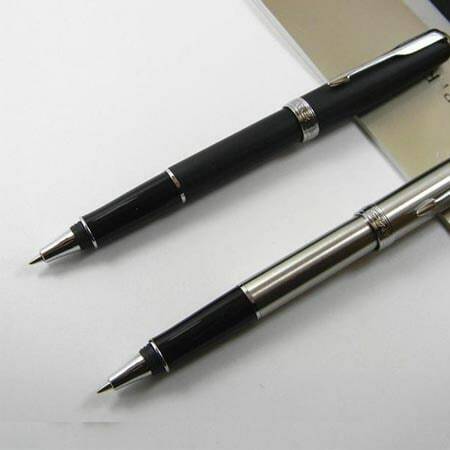 Along with a variety of pens we have other office supplies wholesale such as notebooks, note pads, memo pads, sticky notes, desk organizers, daily planners, files and holders and you can buy them in bulk at a very affordable prices only at Angel Gifts and Events. 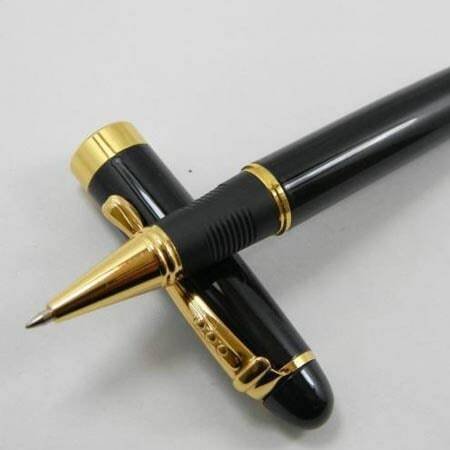 Along with pens, we also have other promotional items for you such as custom T-shirts, promotional ties, diaries, note pads, coffee mugs, customized bags, customized clothing, employee joining kits, tech gifts etc. 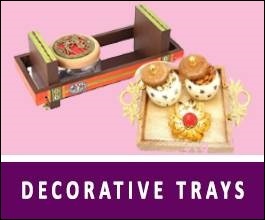 You just have to tell us your needs and the products through which you want to promote your company or company’s products and we will do as you say and that too in much less time than any other vendor would take. 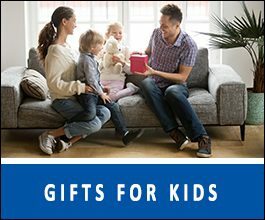 So, you just have to shop with us once and you would not have to search anywhere else for the next time. 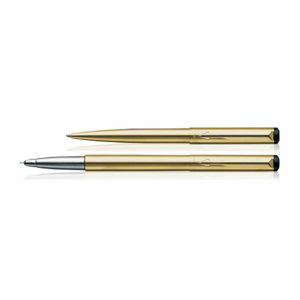 Along with normal pen sets for gifting, we also have corporate gifting pens for corporate meeting and gatherings. 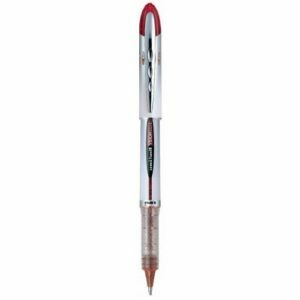 You can also buy these pens in bulk for either your office employees or for anyone else on any other occasion at a very affordable price. 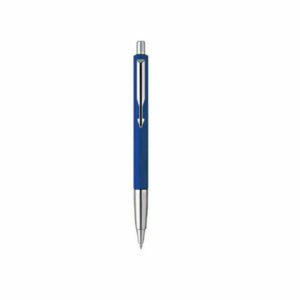 You can also have your company’s logo printed on these pens for promotion purposes. 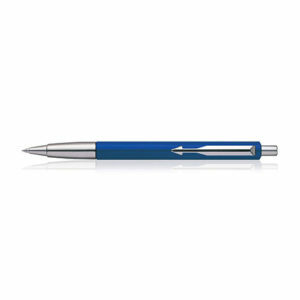 You just have to send us your choice of branded pens along with your logo and we will get it printed on those pens with timely delivery. 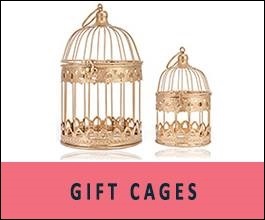 Gifting is a tradition that is foreseen in every gathering, function, event and occasion. 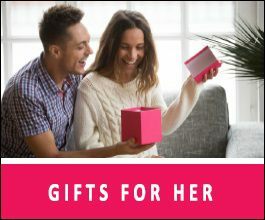 So, you gift right is very important. 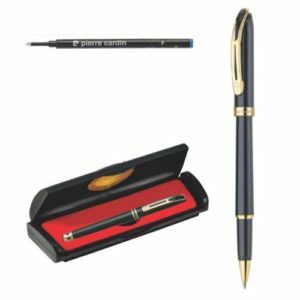 For any corporate gathering or for every professional, nothing is better that pen gift sets, customized pens or personalized pens. 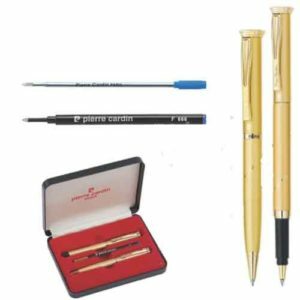 You can gift a person a variety of branded pen sets such as ball pens, gel pens, fountain pens, pens gift sets, engraved pens. 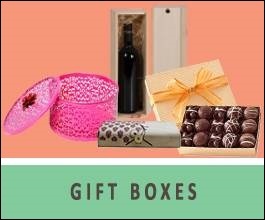 All that you can find at a single place, Angel gifts and Events. 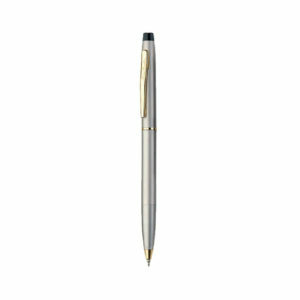 We also provide branded premium pens with the name or initials of the person it is bought for. 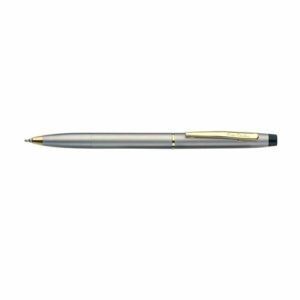 We also have the facility of providing engraved pens depending on the customer’s needs. 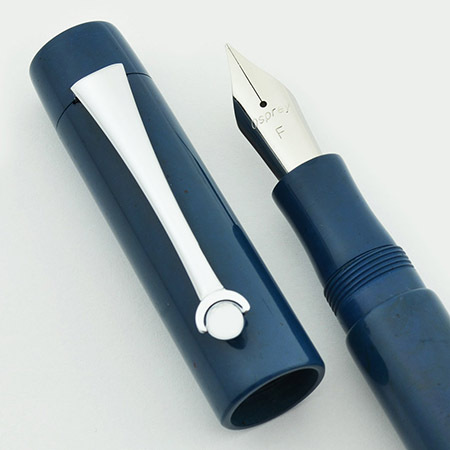 In it the name is not just written on the pen with an ink but is engraved onto the Branded pens.